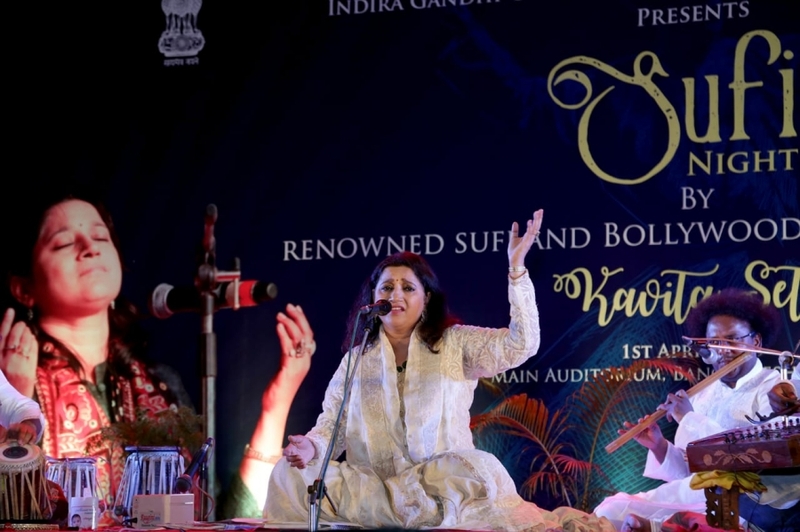 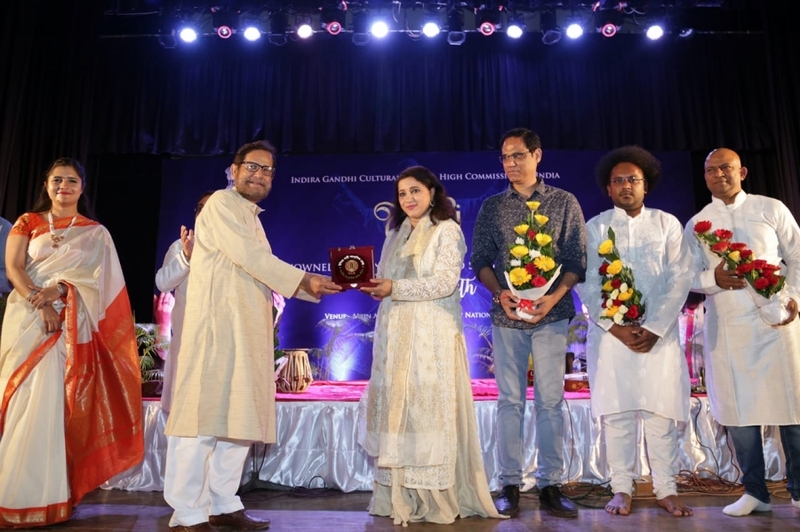 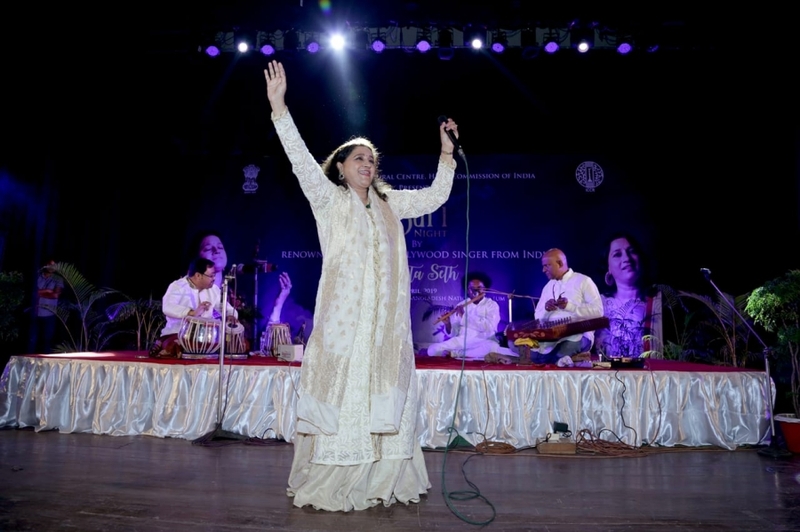 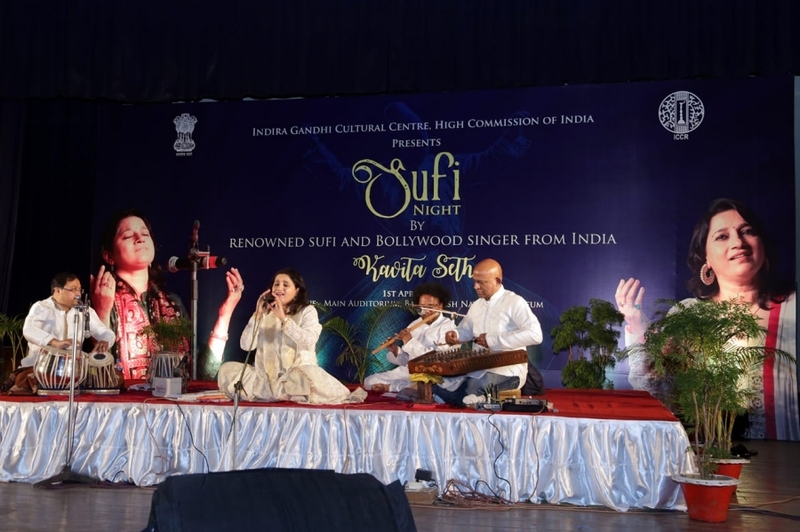 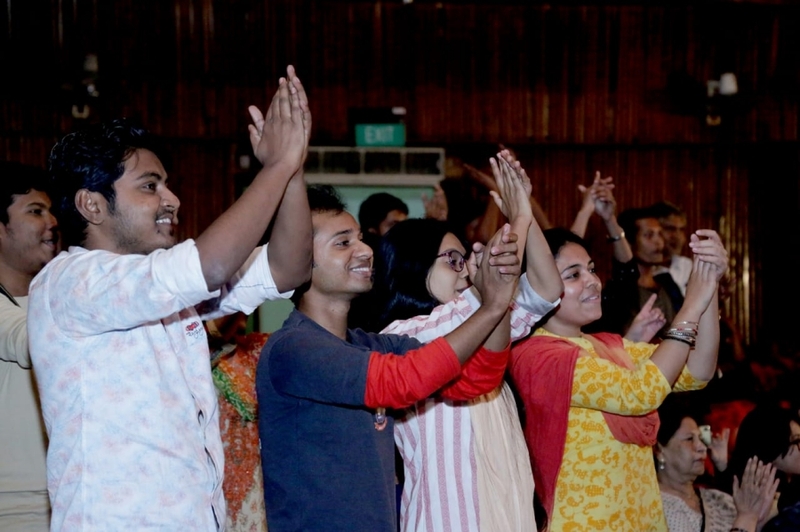 Indira Gandhi Cultural Centre, High Commission of India, Dhaka organized an evening of Sufi Music by renowned Sufi and Bollywood Artist from India, Ms Kavita Seth. 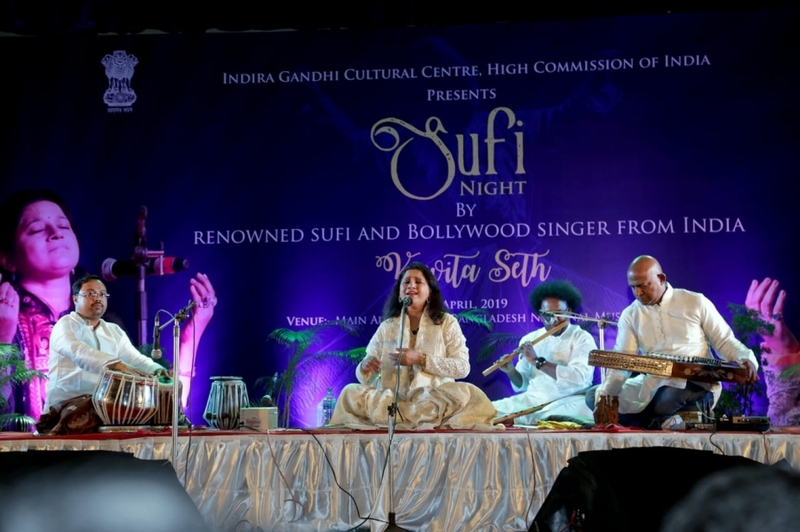 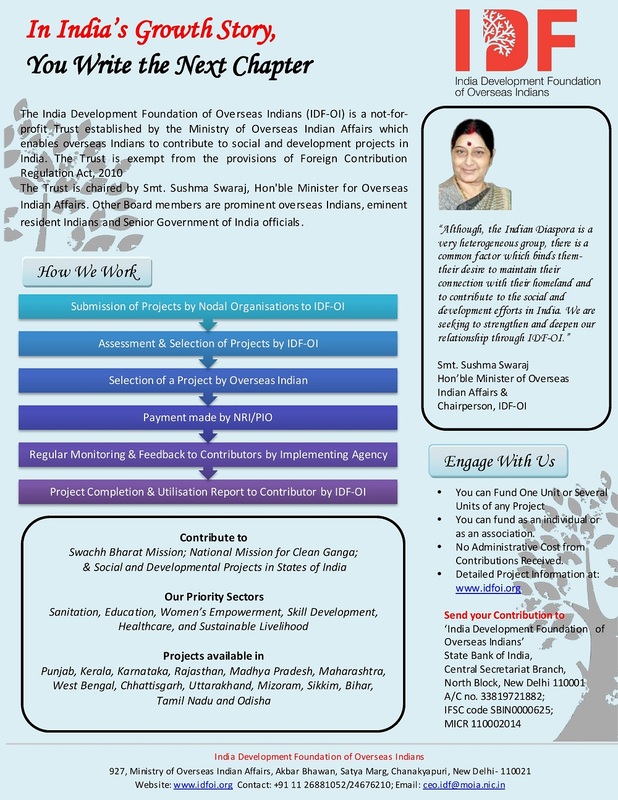 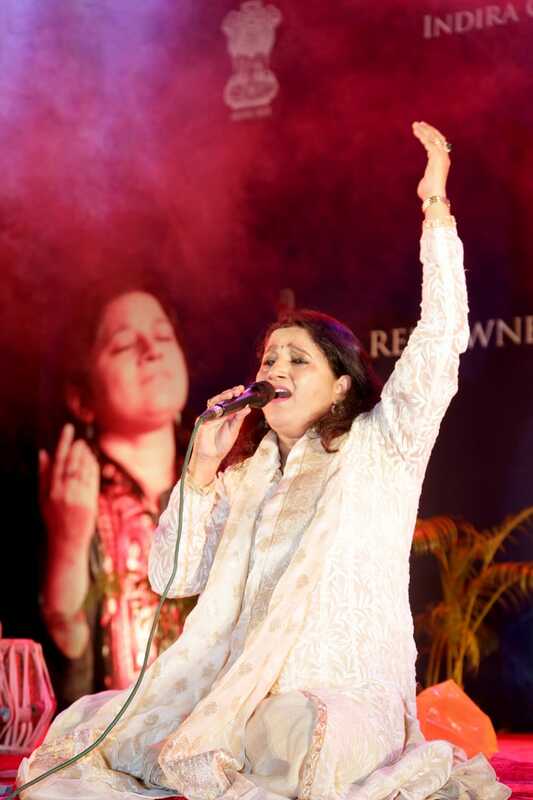 Ms Seth enthralled the audience with her melodious and soulful Sufi songs. 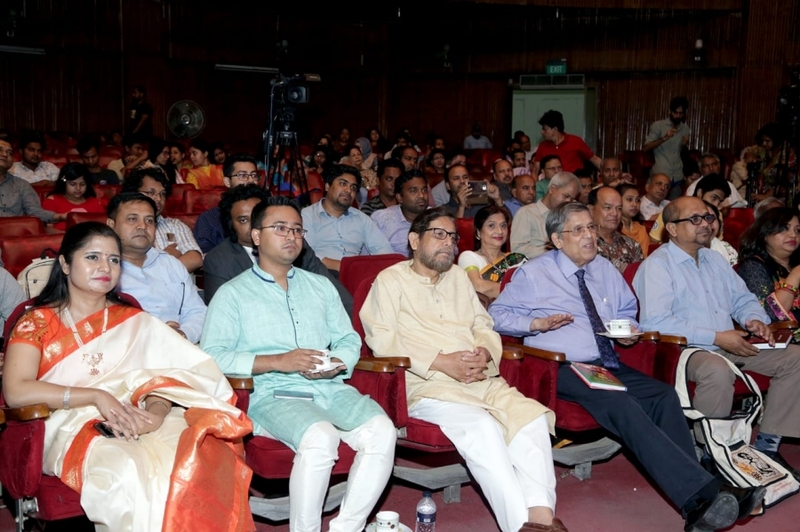 Mr. Asaduzzaman Noor, presently MP and Former Culture Minister, Government of People's Republic of Bangladesh graced the occassion with his presence. 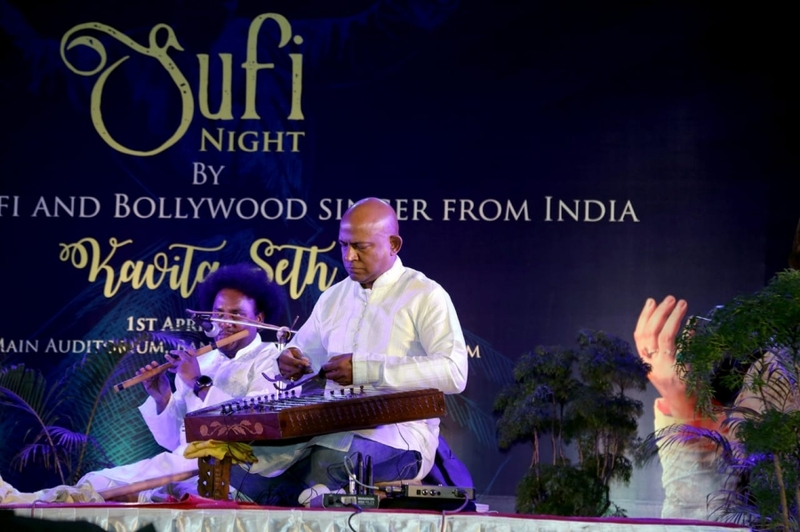 Well known personalities from cultural fraternity as well as other areas witnessed the beautiful Sufi night. 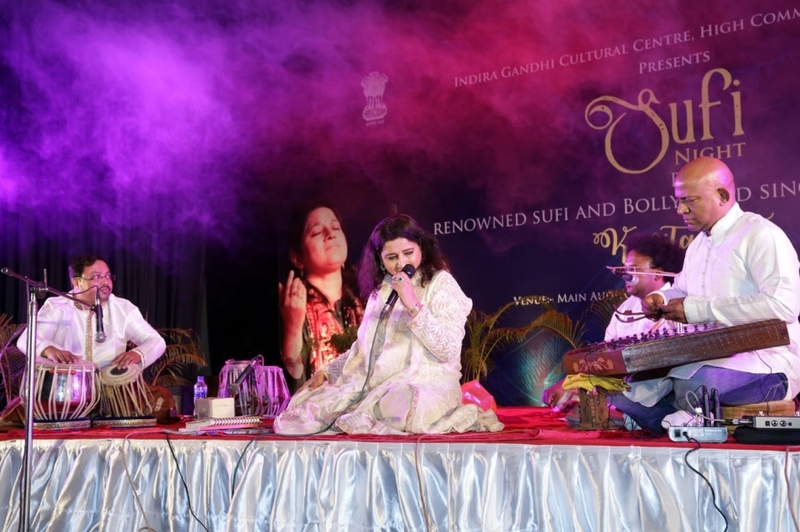 The concert was well attended and appreciated.